I love homeopathic medicine. My mom used homeopathic remedies on me and I used homeopathic teething pill for my kids and they worked great. So when I was provided with the chance to review Borion Homeopathic Medicine, I was happy to do so! Flu is highly contagious and can put you out of commission for more than a week. There is no “cure” for the flu, but the key is to relieve symptoms that make us so miserable at the first sign. 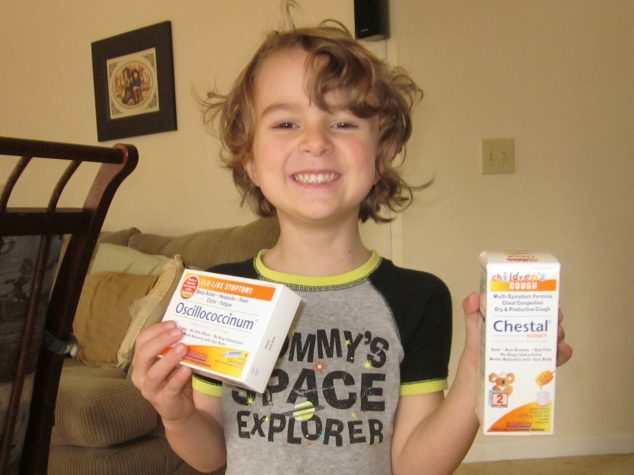 Oscillococcinum, or Oscillo for short, may be difficult to pronounce, but it’s great to have during flu season. The moment you start to feel achy or run down is when Oscillo can start working naturally with your body to relieve flu-like symptoms, such as fatigue, headache, body aches, chills and fever. Oscillo has been shown in clinical studies to help reduce both the severity and the duration of flu-like symptoms, helping you feel like yourself again. In one recent study published in a British scientific journal, nearly 63 percent of patients who took Oscillo within 24 hours of the onset of symptoms showed a “clear improvement” or “complete resolution” in as fast as 48 hours. Oscillo has no side effects and is packaged in individual doses, so it’s easy to carry with you and take as you need it. It’s sweet-tasting, melt-away pellets dissolve quickly under the tongue and require no water, chewing, or swallowing, and it’s safe for ages two and up. 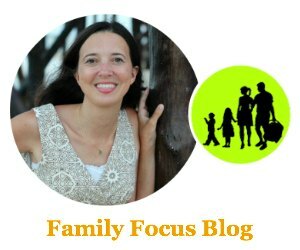 We haven’t had the flu yet this year but I actually used Oscillo last year when we felt the flu coming on and I loved having something natural to give my kids and their flu symptoms were gone in just a couple of days. If the common cough is an inevitable part of your child’s winter repertoire, then Children’s Chestal cough syrup might be just what you need! With no artificial flavors or colors, this honey-based cough syrup is one of the safest and tastiest options for relieving all types of common coughs. Safe for children ages two and up, this non-drowsy medicine works by coating the throat with the sweet, natural goodness of honey, temporarily soothing throat irritation, while its blend of safe homeopathic medicines loosens chest congestion, thereby making coughs more productive for a speedier recovery. Children’s Chestal can be your little one’s day and night cough solution—calming those dry, fitful coughs that can prevent sleep at bedtime, but without the drowsy side effects that can hamper an active child’s day. 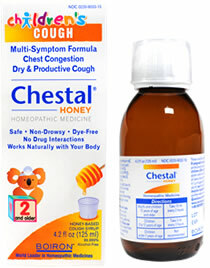 I like that in addition to being safe and non-drowsy, Children’s Chestal is also dye-free with no drug interactions. I was provided with the Boiron in the hopes that I would share my honest opinions. I received no monetary compensation and the opinions expressed are my own. I’d like to try their Oscillococcinum for Flu-like Symptoms.